Views Views Views! 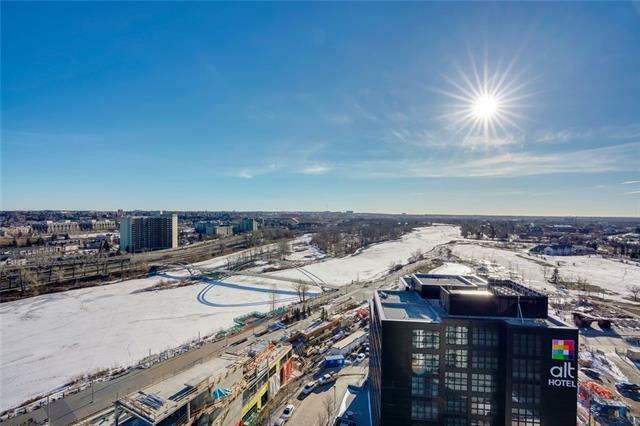 Unbelievable Unobstructed City and River Views from this sensational Penthouse Suite. Imagine Coffee with the Morning Sunrise and Dining under the stars from your private 720 sq. 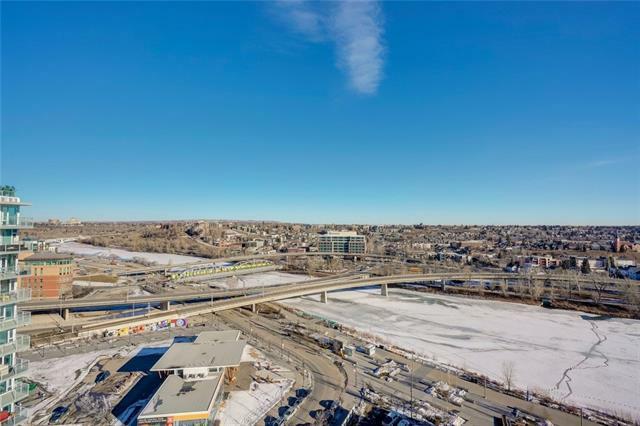 ft. terrace offering 250 degree panoramic views unimpeded by any city development. 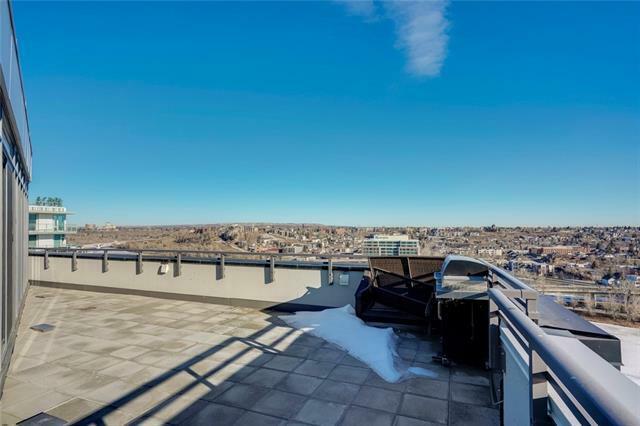 This Penthouse in the sky is wrapped in floor to ceiling glass + designed for lifestyle + luxury. Offering 1064 sq ft of designer living space, this 2 bedroom plus den 3.5 bath features privacy as a key ingredient of its exceptional layout. Two master bedroom suites both with spa ensuite baths. Bright open living + entertaining spaces bathed in natural light. Stunning Gourmet Kitchen with Professional Appliances including a Gas Range Cooktop! Work from Home? This property includes a separate office/den! Titled Parking for Two Cars. 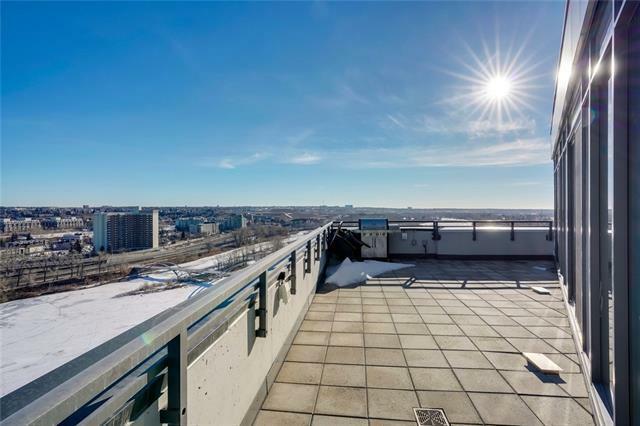 Beautifully developed building with full gym and a penthouse owners lounge and deck to host large gatherings.